GFriend is Bringing Their 'GFriend Asia Tour' In Manila This August! 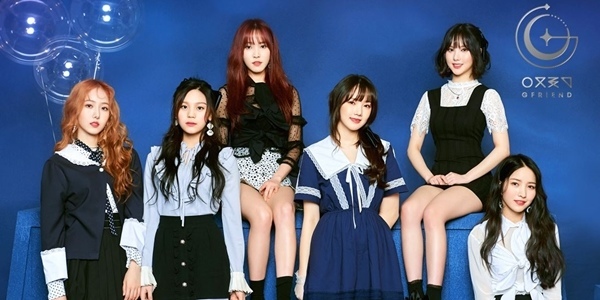 A year since their successful Season of Gfriend show here, Korean girl group GFriend will be coming back to Manila on August 25 to perform for their Filipino Buddies at the New Frontier Theater. 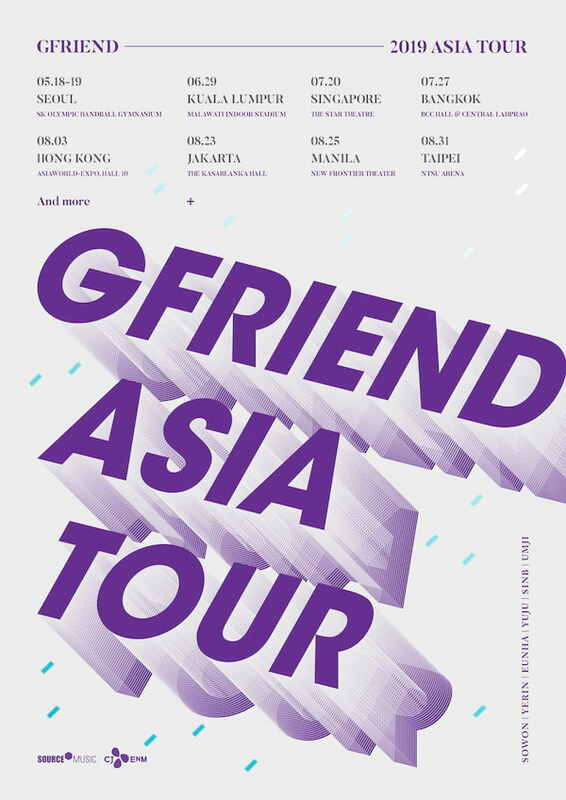 This is part of the "GFriend Asia Tour" which will also be having stops in Seoul, Kuala Lumpur, Singapore, Bangkok, and more. The six-member girl group is formed under Source Entertainment and is composed of members Sowon, Yerin, Eunha, Yuju, SinB, and Umji. They made their debut in 2015 with the mini album Season of Glass, led by the title track "Glass Bead". 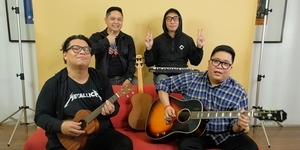 They are also popular for the songs "Me Gustas Tu", "Time for the Moon Night", and "Rough". Their most recent comeback was in January 2019 with the GFRIEND The 2nd Album Time for Us. Ticket details are yet to be announced but you can keep checking back on MyMusicTaste's website and GFriend's Facebook, and Twitter pages for updates.